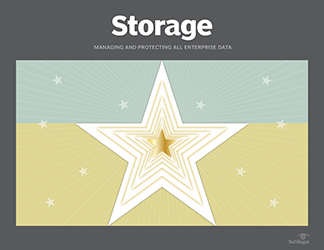 ESG's 2010 Data Protection Survey shows that the trend away from tape continues, with the economics of both deduplication, for disk-based backup, and cloud storage, for long-term retention, contributing to tape's decline. 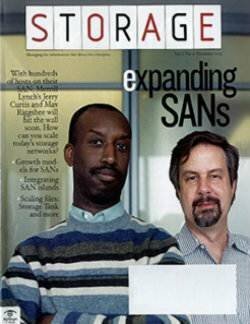 Ranked as the No. 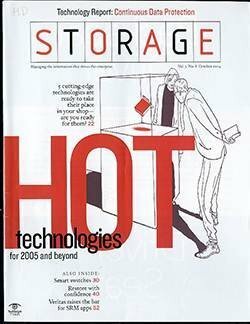 3 IT priority by more than 500 respondents to ESG's 2010 IT Spending Intentions Survey, "improving data backup and recovery" takes priority over a number of other IT initiatives and was edged out only by "increasing the use of server virtualization" and "information security initiatives." 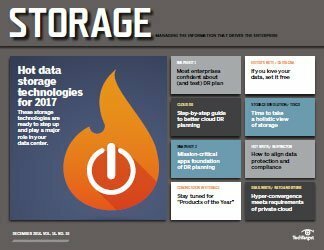 And among backup and recovery projects, disk-assisted data protection is expected to dominate this year and beyond. 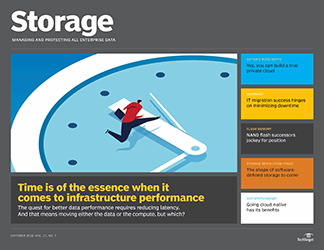 The introduction of disk to improve the speed and reliability of backup and recovery is a top consideration for companies of all sizes -- especially as data deduplication changes the economics of the investment. 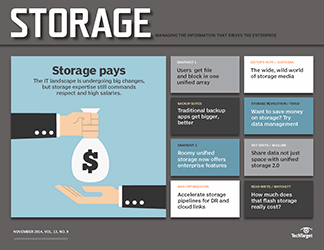 And while tape-based strategies are often required and even desired for long-term retention, the economics of introducing a cloud storage tier for this purpose looks promising. 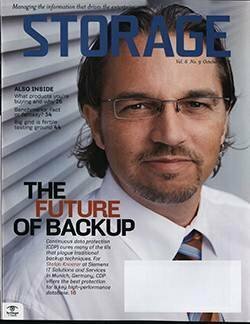 And in its recent 2010 Data Protection Survey of more than 500 IT professionals, ESG found that transitioning from tape- to disk-based backup is one of the major forces in modernizing backup and recovery. 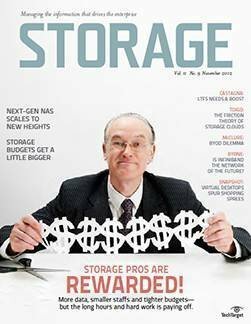 According to the results, respondents have made strides to minimize the use of tape in backup and recovery processes since the 2008 survey. 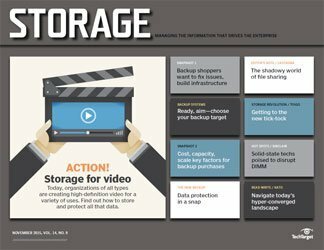 Today, 20% of those surveyed "back up directly to tape only" vs. 33% in 2008, 62% cite "back up to disk and tape" compared to the 53% noted in 2008, and 18% now "back up to disk only" vs. 14% two years ago. 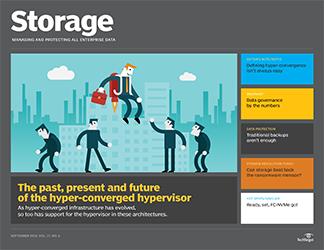 Companies that are smaller in size (based on the number of employees, number of production servers, capacity of data and data protection spending) are more likely than larger companies to maintain their "tape hugger" status and deploy tape-only strategies. 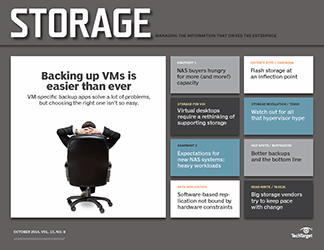 For example, 30% of organizations with fewer than 25 production servers employ tape-only backup, whereas only 15% of organizations with more than 500 servers rely solely on tape backup. 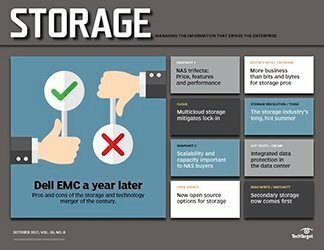 However, organizations with fewer than 25 production servers (26%) are almost twice as likely to deploy disk-only backup strategies vs. those with more than 500 servers (16%). 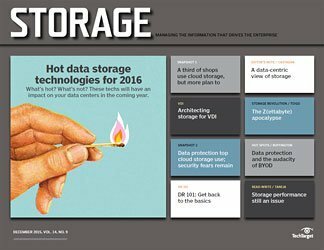 Why do small companies have such divergent postures when it comes to tape vs. disk? 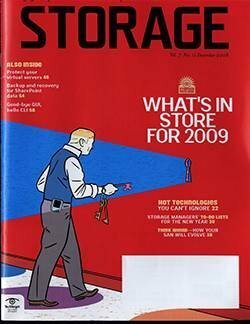 Most likely, it's because the decision of tape vs. disk isn't just about the size of the company. 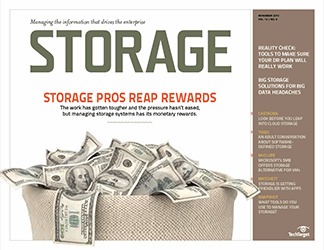 It's more about the types of systems in place and the criticality of data to run the business. 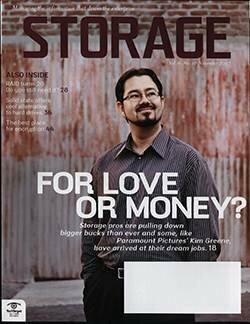 For example, a small (in terms of number of employees) law firm might base 90% of its productivity and intellectual property in IT-based systems, whereas another small company might be much less reliant on IT systems; because of this, the two companies are likely to approach technology decisions -- such as the issue of tape vs. disk -- very differently. 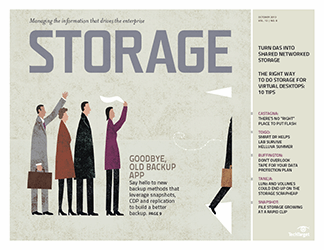 Slicing the data a little differently, ESG found organizations that have made the full transition to disk-based backup are evenly split among midmarket (those with 100 to 999 employees) and enterprise-sized (1,000 or more employees) companies. 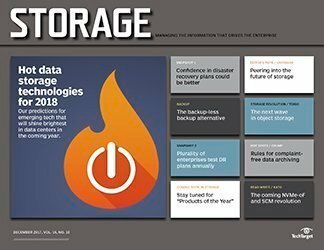 The majority of survey respondents rely on some combination of disk and tape -- possibly using disk-based protection for certain tiers of application data and tape for others, or using disk as a staging area for backup before moving copies to a tape tier of storage. 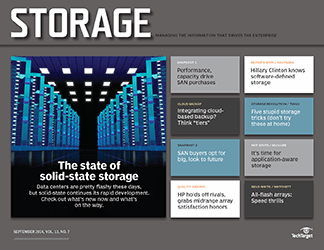 Survey respondents with 500 servers or more were more likely than those with fewer than 25 production servers to adopt this strategy (68% vs. 44%, respectively). 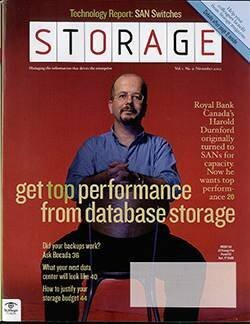 This is probably because larger companies have been performing tape-based backup for dozens of years and have the infrastructure and people to manage it. 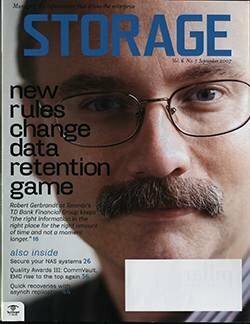 They may also be forced (for compliance or other reasons) to maintain data for a longer term than a smaller company, and so many of those larger companies believe that tape is the best long-term retention media. 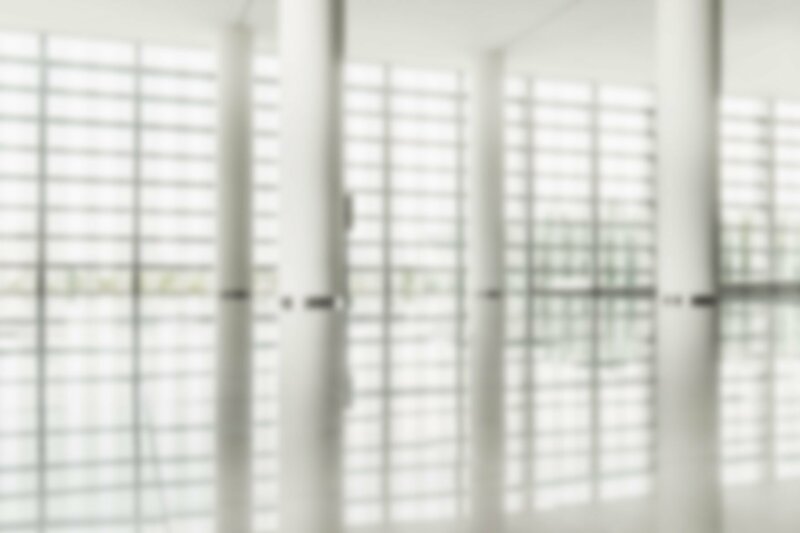 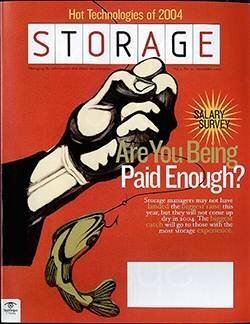 Smaller organizations that see tape as antiquated and cumbersome may be more apt to change it up and stay current, especially if their VAR convinces them that it can provide a better level of service from a remote location. 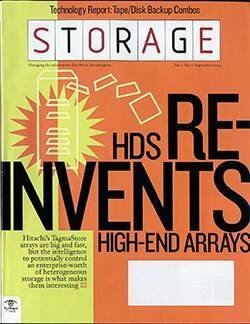 For those maintaining backup data on disk and tape, the retention period on disk varies (again) by company size. 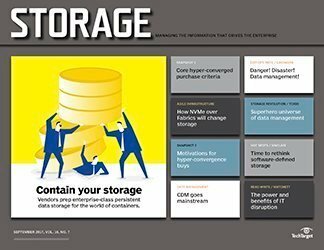 Midmarket companies are more likely to retain data on disk for less than one month (39% vs. 28% at enterprise companies), while enterprise companies are more likely to retain data on disk for more than six months (31% vs. 21% at midmarket companies). 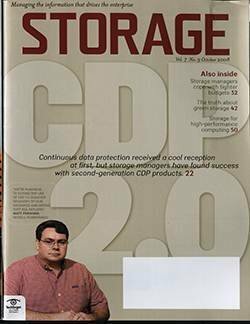 Data deduplication may be a factor in this decision because it identifies and eliminates redundant data, thereby reducing the capacity of data stored on disk. 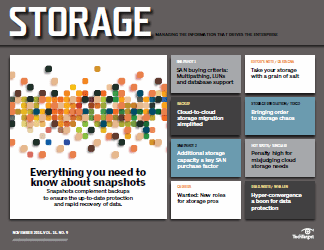 Enterprise organizations are more likely (45%) than midmarket organizations (29%) to use deduplication. 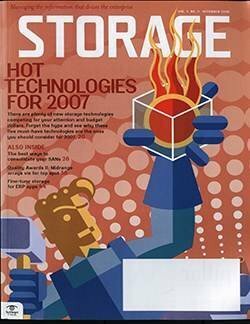 This gap widens when comparing sites with fewer than 25 production servers (20%) to those with more than 500 servers (62%), with the larger sites three times more likely to employ deduplication. 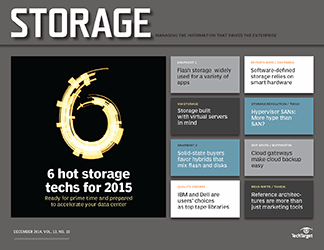 The shift to disk from tape is likely to continue. 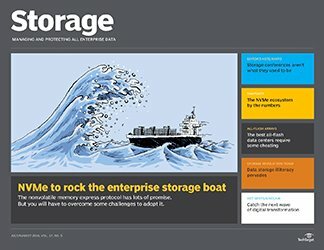 ESG survey respondents were asked to estimate the percentage of their organization's total volume of backup data expected to be stored on different storage media types. 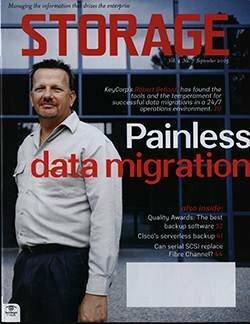 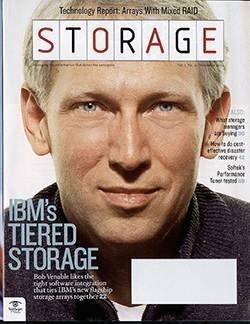 By 2012, backup data stored on internal server storage is expected to decline by 9%, backup data stored on external disk-based storage systems is expected to increase 14%, and backup data on on-premises tape storage is expected to decrease by 31%. 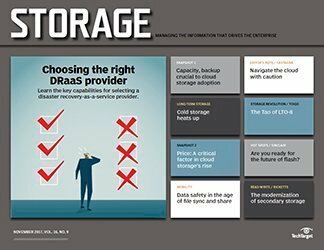 When it comes to getting backup copies of data offsite for disaster recovery purposes, methods vary. 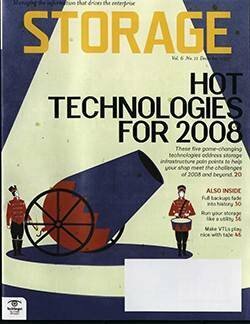 Backup copies are most often moved offsite via removable media, such as tape. 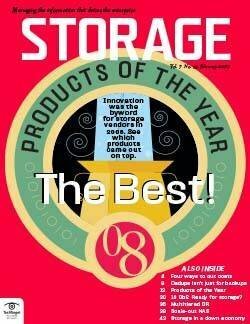 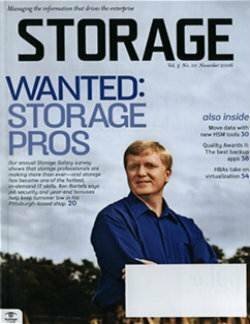 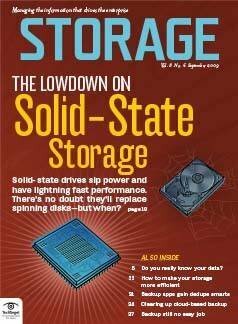 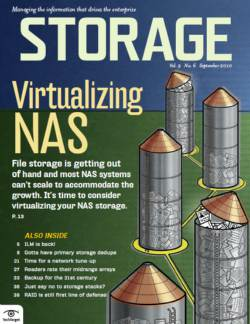 However, with disk storage in play, some organizations are opting to electronically vault backup data over a wide-area network (WAN) connection to a second site or third-party provider, with larger companies three to four times more likely than smaller ones to elect a third-party storage service provider. 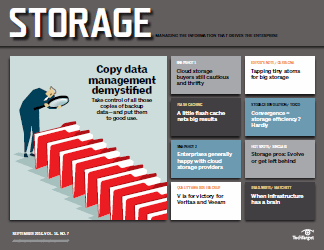 Eighteen percent of companies don't maintain offsite copies at all, with companies with fewer than 25 production servers three times more likely than those with 500 or more production servers to engage in this risky behavior. 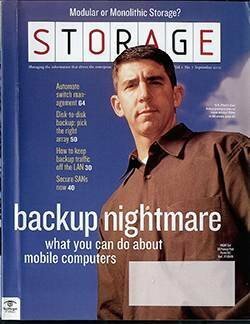 The outlook for these offsite techniques in two years? 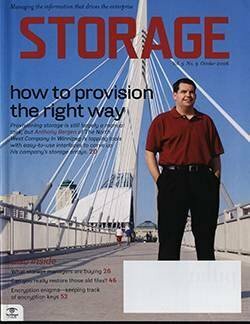 The trend away from on-site tape extends offsite. 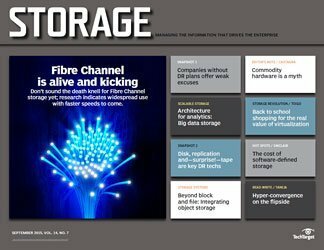 Leveraging off-premises disk is expected to increase by 18%, while off-premises tape is expected to decrease by 18%. 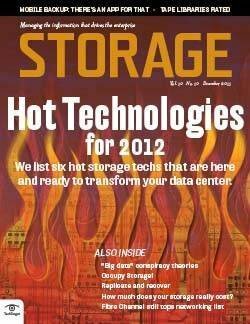 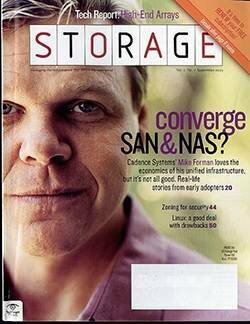 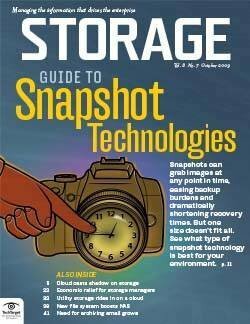 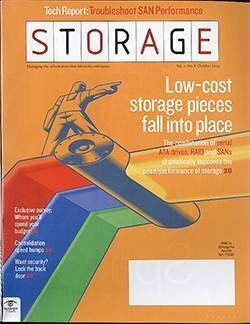 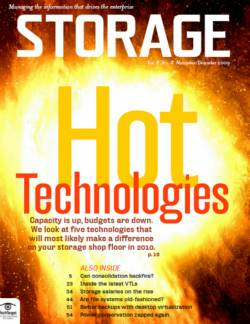 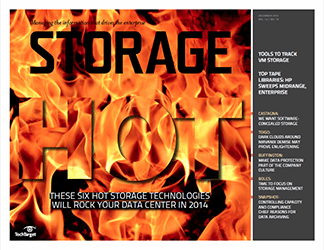 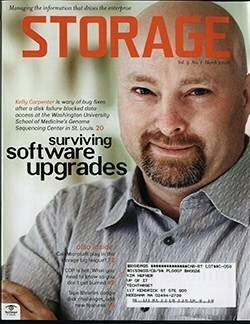 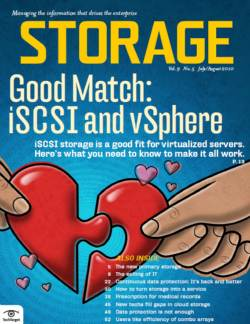 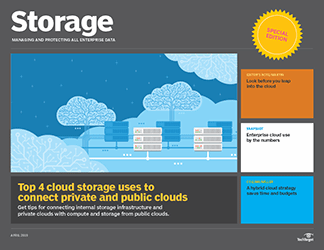 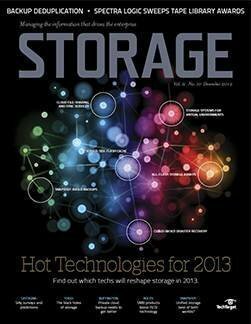 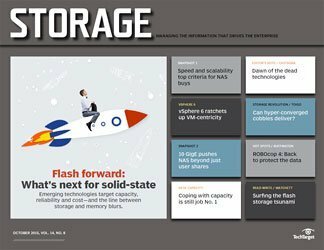 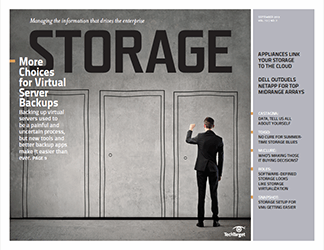 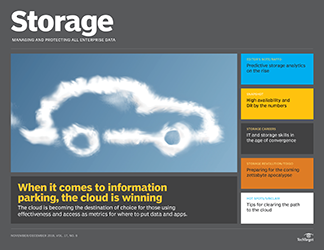 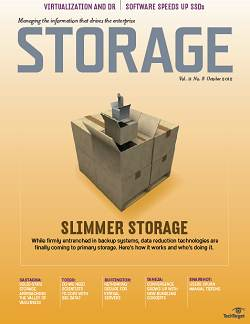 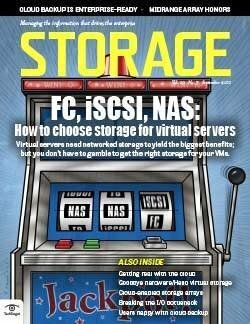 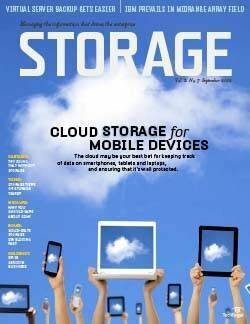 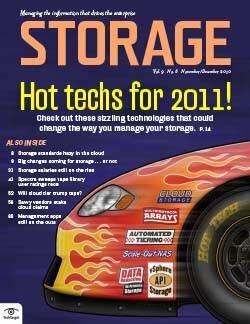 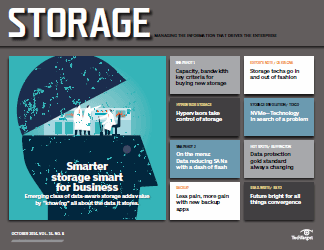 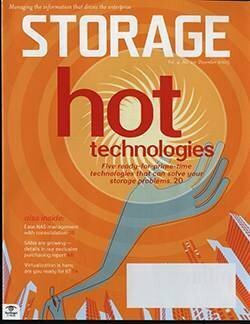 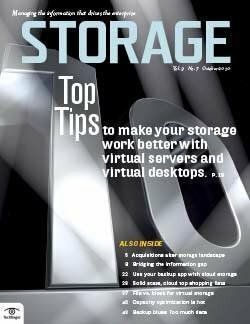 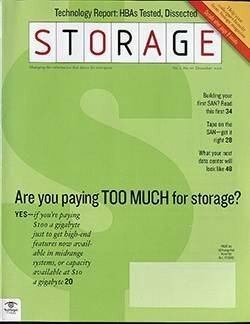 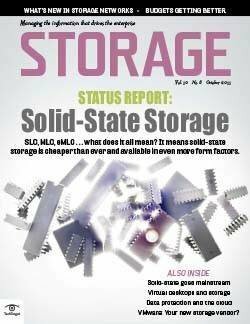 Taking advantage of a third-party service provider's storage is likely to increase by a whopping 40%. 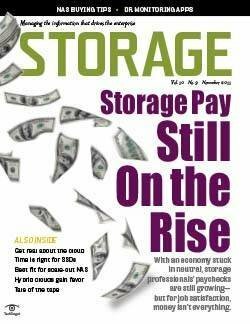 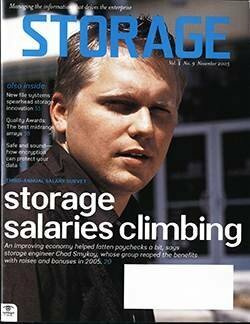 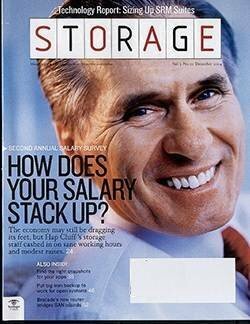 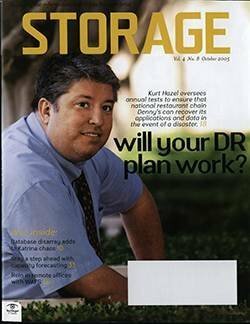 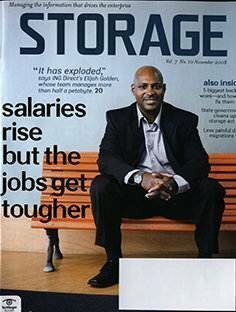 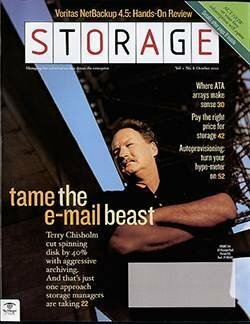 The economics of electronically vaulting backup copies to cloud-based storage tiers may be, depending on an organization's individual circumstances, more attractive than maintaining an on-premises tape infrastructure, absorbing the overhead of tape operational staff, paying the service fees for offsite transportation and storage of tape media, and living with the security risk introduced when backup media is transported offsite.